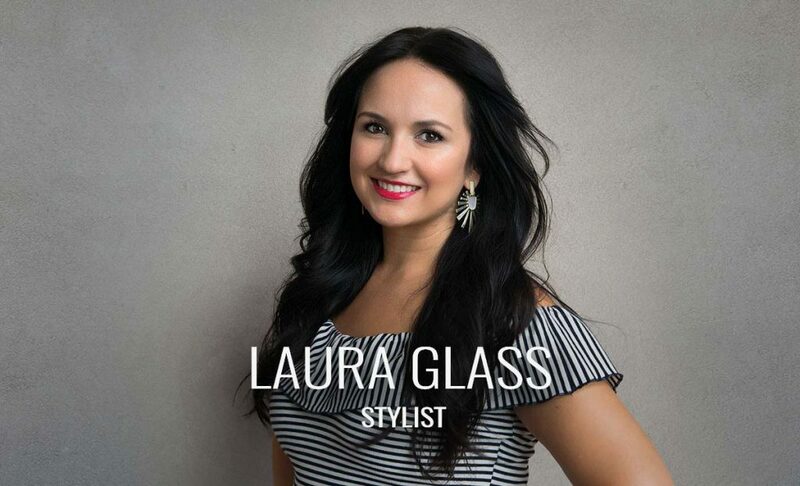 Laura Glass has an energetic and cheerful personality that attracts a vibrant clientele to her chair. Her desire to make her clients feel beautiful and confident is reflected in her precise attention to detail and her ability to interpret the vision of each client. Current styling tips, curly hair and dark hair with dimension. Styling tips: current or classic styling options for you.